Already shorthanded, LSU will be without its most versatile infielder for at least one week. 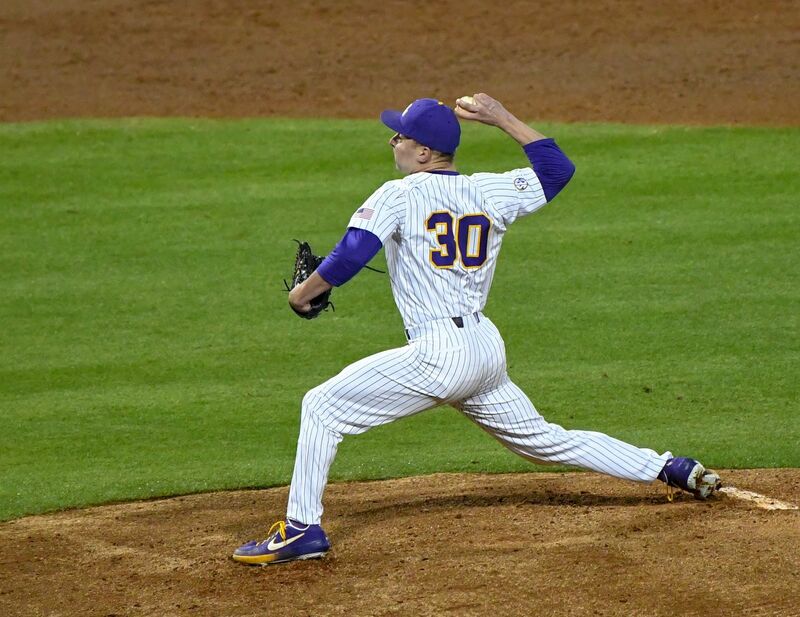 Sophomore Hal Hughes will be out “a least a week” due to a thumb injury, LSU coach Paul Mainieri told Tiger Rag. 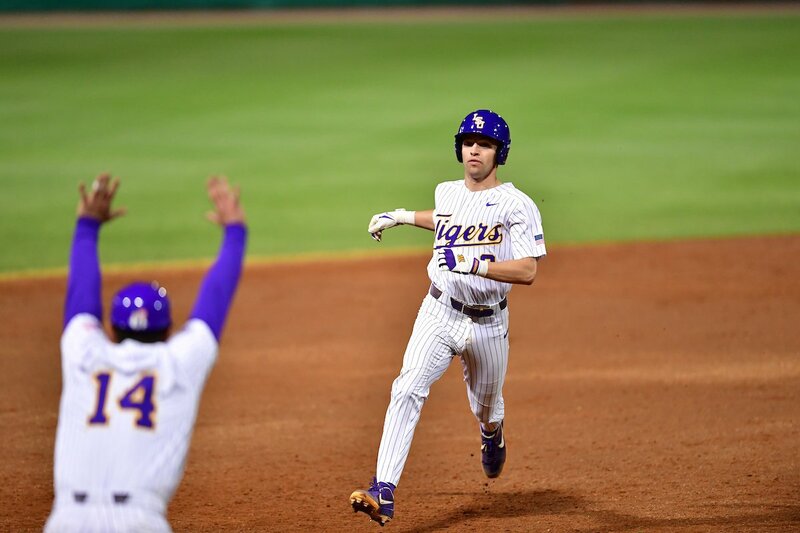 Hughes was involved in a collision chasing a popup this past weekend, but he actually suffered the injury sliding back into second base in the ninth inning of Sunday’s series finale against Missouri. Mainieri said Tuesday that Hughes is sporting a splint on his injured thumb. He’ll stay that way for one week before undergoing an MRI, and LSU will reevaluate from there. 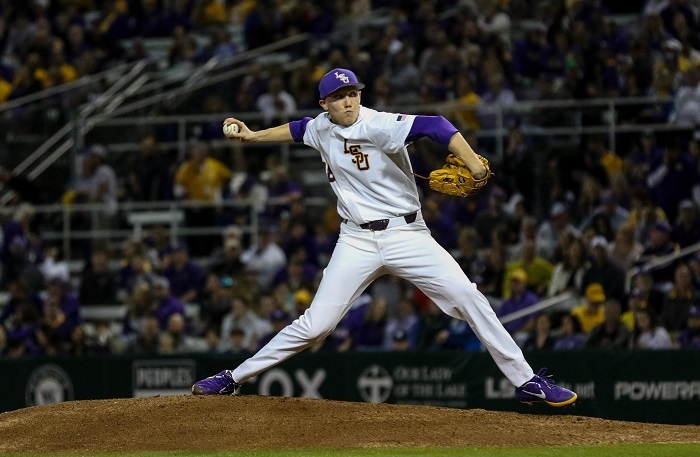 The news comes as LSU also expects to be without Chris Reid and Zach Watson for at least Tuesday night’s game against UL-Lafayette in the Wally Pontiff Jr. Classic. Reid is dealing with a hamstring injury. Watson is dealing with a groin injury that Mainieri said is worse than what’s afflicting Reid. Neither have been ruled out for the Florida series. As long as Hughes, Reid and Watson are out, LSU will play with just 11 healthy position players. Drew Bianco is in line as the next infielder up while they’re out.